Asia's leading content and media company CJ E&M's Digital Studio has launched partnership with YGKPLUS, a subsidiary company of leading K-pop agency YG Entertainment, and production company Story Plant to co-produce a web drama, titled "We Broke Up". 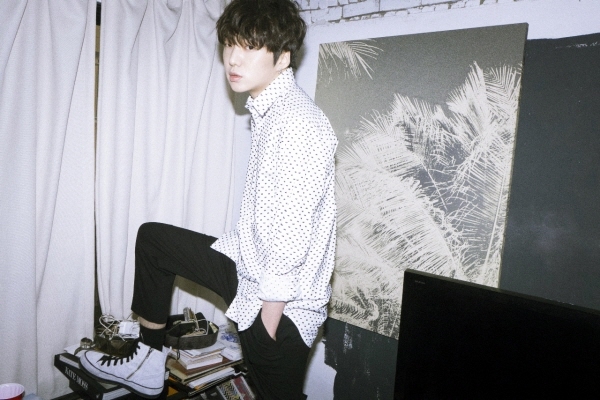 The new musical romantic drama features 2NE1's Sandara Park, WINNER's Kang Seung-yoon, top model Kang Seung-hyun and rising star Jang Ki-yong. "We Broke Up" tells a story of a couple who happen to live together after their breakup. Sandara Park plays No Woo-ri, a bright and ambitious girl who struggles to land a job while Kang Seung-yoon plays Ji Won-yeong, an indie band's vocalist who works part time at night. 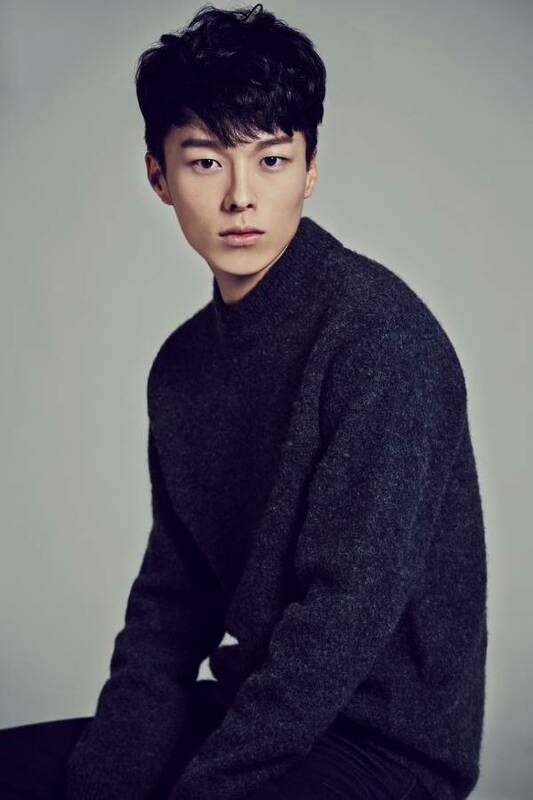 Kang Seung-hyun will appear as a confident career woman who runs the nation's top music label, and Jang Ki-yong will play the role of the couple's college mate. "We are excited to announce our partnership with YGKPLUS, and introduce a new web drama for K-Pop fans across the world. Digital Studio will continue to work with the world's promising partners to develop unique and edgy content that has multi-platform access, going forward", says Lee Yeon Ju, Head of Digital Studio. "We Broke Up" will be uploaded on Digital Studio's YouTube channel [http://youtube.com/insitetv] as well as digital platforms of YG Entertainment and YGKPLUS from early June this year. Other content by Digital Studio is available to watch on CJ E&M's YouTube channel 'Style Studio' as well as its lifestyle-focused television networks OnStyle, O'live and XTM. Digital Studio was launched in 2014 to expand CJ E&M's entertainment business to the digital realm. Featuring top independent content creators and personalities of K-Culture, several shows have already garnered a total of 31 million views online. In February, Digital Studio kicked off Korea's first beauty-themed web drama Sweet 20s on its YouTube channel.